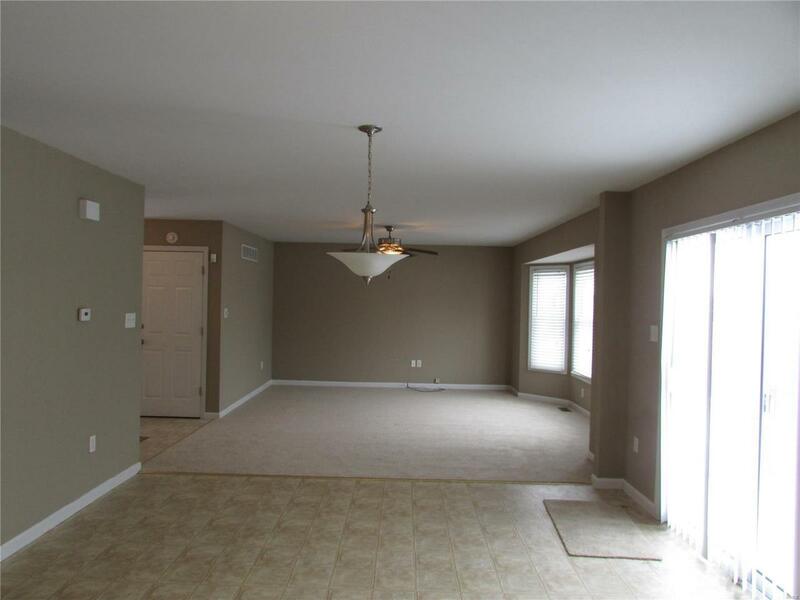 Spacious Open Floor Plan two Story Home with three bedrooms and 2.5 baths built by T.R. Hughes. 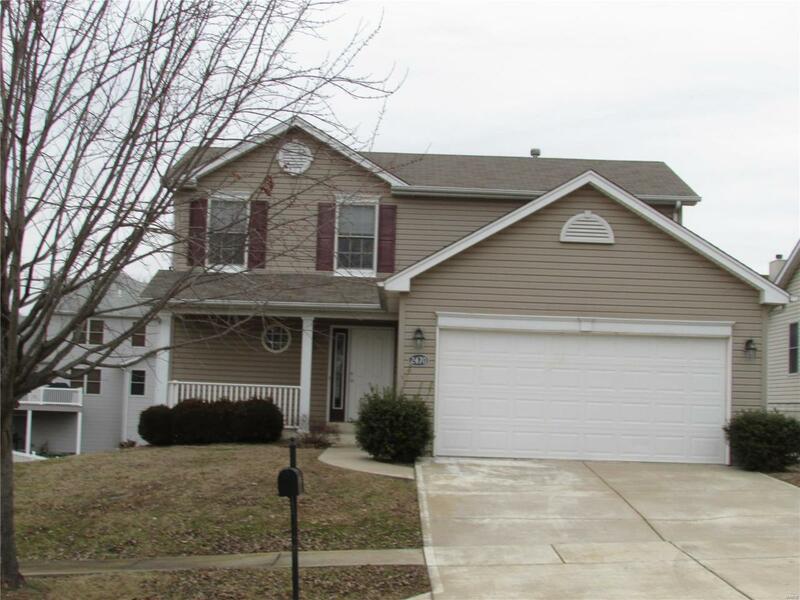 This home is located in a great location close to the interstate. The home has been freshly painted and newer carpeting. There is a large great room with a 4 window bay. The breakfast/dining room and kitchen is open to the great room. Main level also includes main floor laundry and half. 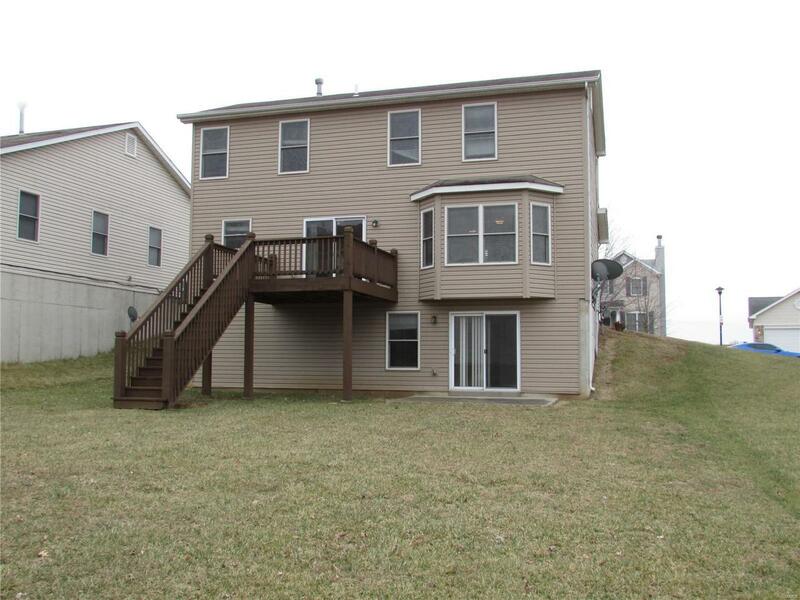 There are 4 bedrooms on the upper level along with a Loft area . 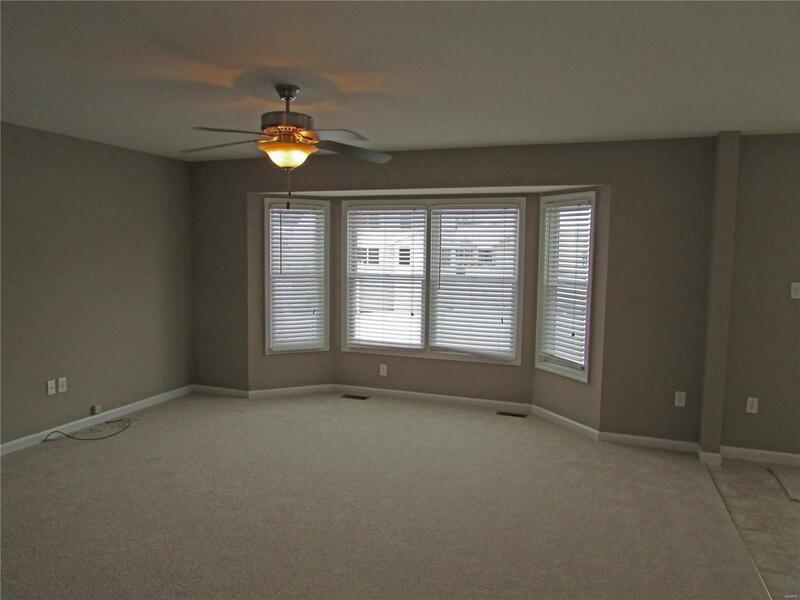 The huge master bedroom has a full bath and walk-in closet. The walk out lower level needs your finishing touches and has a rough-in for a bath. Seller providing American Home Shield Essential Home Warranty.